Apple iPhone provides a variety of ringtones to enable you to set as notification tones. Yet the amount of default ringtones is limited and not everyone will enjoy them. If you enjoy using iPhone, you may look out for new ringtones as you are bored of the bundled tones. Luckily, you can make use of a wide range of best ringtone apps for iPhone available on the App Store. In this article, we will provide a list of top 9 best ringtone apps for iPhone. 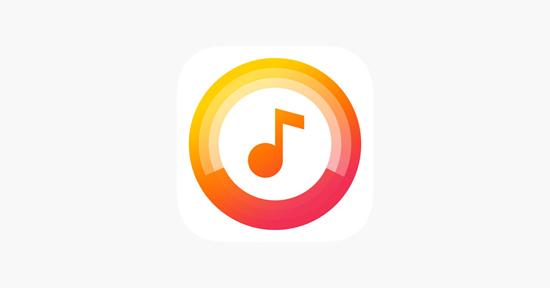 The Ringtone Maker is one of the best ringtone app oriented for iPhone. The app provides a wide range of alert tones and ringtones for free. 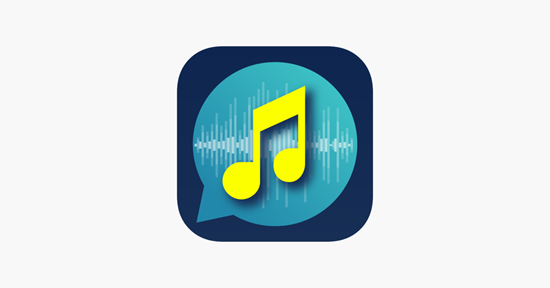 The main highlight of the app is that it enables you to create your own customized ringtone from your favorite music. 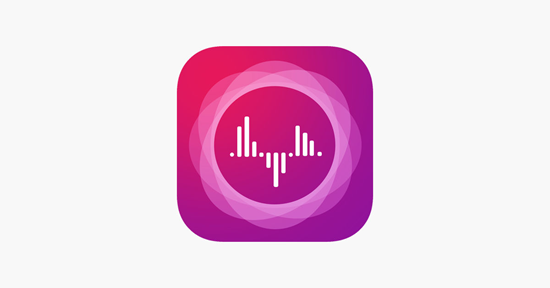 You can also trim music tracks and view waveform of the music from within the app. The Ringtones for iPhone! (music) app includes unlimited free tones choices. It is possible to choose the voice of your friends or family and use it as your ringtone. The app provides an ability to adjust start and end markers with fade in and out options. You can also adjust pitch and volume with the capability to trim and cut tones. With the help of Cool Ringtones, you will be able to locate fun filled sound effects with classic unlimited ringtones. You will find rich ringtone collection, which you can easily customize. It is possible to create ringtones using your songs. 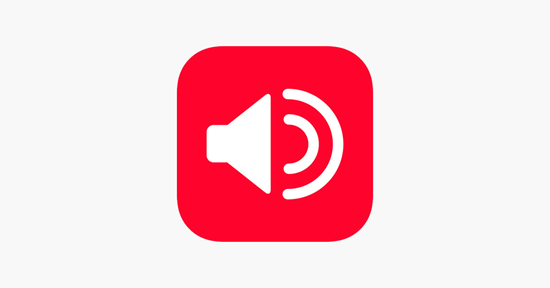 Moreover, the app comes with personalized tune collections with the ability to adjust volume and pitches. If you are a fan of Comedies, you should install Comedy ringtones app. The app provides a wide range of funny ringtones suitable for all family members of all ages. It includes parody tunes such as Muppets, Super Heroes, Angry Birds and Star Wars Rogue. 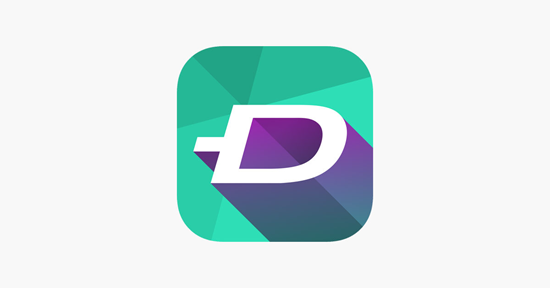 The Zedge ringtone app is an excellent top 9 best ringtone apps for iPhone. You will find fun sound effects for the ringtones of your choice. You can download ringtones of high quality and this app is available in a wide number of languages such as Japanese, French and German. 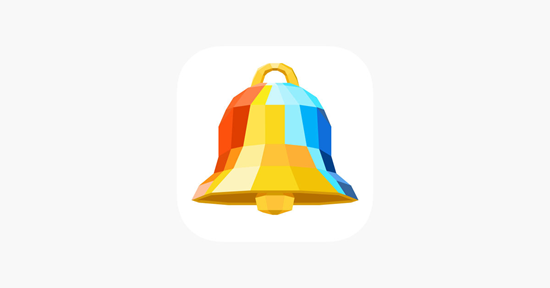 The Ringtone Converter is an easy-to-use app available not only for free but also eliminates annoying ads. You can make use of the app to create HD-enabled short and long ringtones from your iTunes library. You can use ringtones, text tones, alarms and alerts. 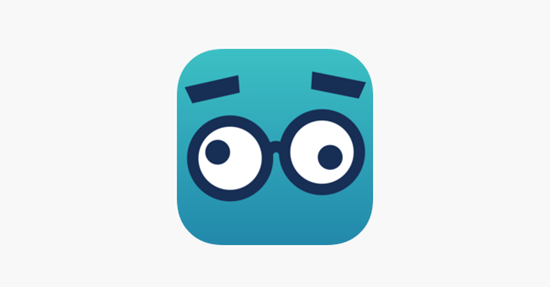 The app enables you to perform deep search by free tones, categories and length. It is possible to fetch the perfect custom tones for your contacts. Audiko ringtones provides HD quality unlimited ringtones and alert tones. It is possible to create and share millions of ringtones. It is also able to create customized ringtones from the music stored on the smartphone. You can cut the precise section of the track and set it as a ringtone. 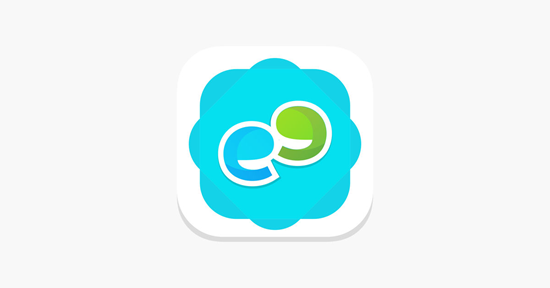 You can also share ringtones with your friends and activate free wallpapers from the exclusive gallery without using any special skills and tools. Mobile9 deco is an excellent top 9 best ringtone apps for iPhone. The main highlight of the app is that it provides ringtones for your wallpapers in addition to your smartphones. The app is compatible with iPhone, iPad and iPod Touch. 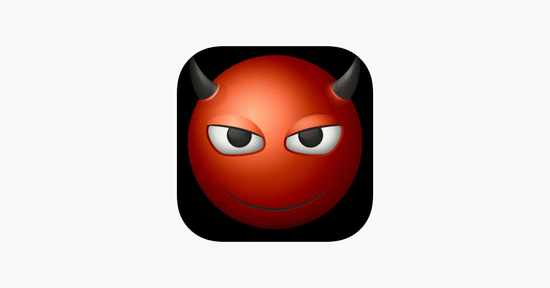 If you would like to work with horror themed ringtone or alert tone, you should try Scary Ringtones + app. You will be able to configure a ringtone for each contact including the ability to set default contact. You can also work with amazing sound effects. If these apps listed above don’t satisfy your need, you can try to set a favourite song as your iPhone ringtone by yourself. You just need iTunes on your computer or directly create one with Garageband on your iPhone, then you can freely turn any song into ringtone as long as you have the song file. Also you can turn your own voice memos into iPhone ringtone. If you accidentally lost important voice memos. Gihosoft iPhone Data Recovery will help you easily retrieve deleted voice memos from iPhone for free. Just set your favorite song as your ringtone and enjoy it while ringing.